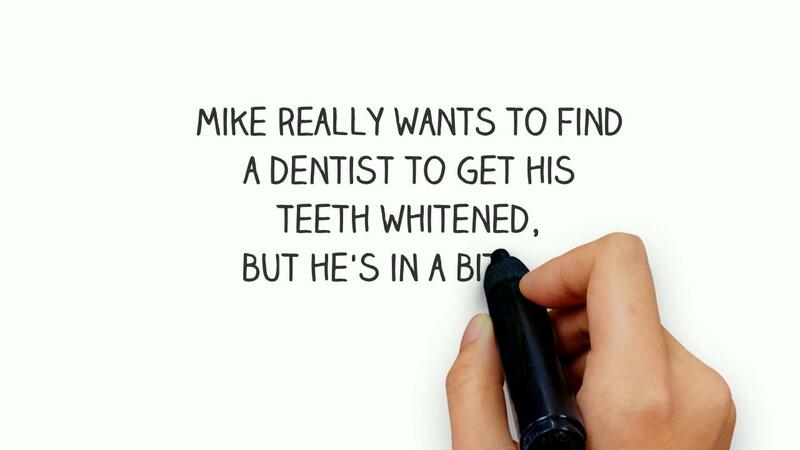 Not only do white teeth enhance your smile, but they make you feel more confident about your appearance. You’ll actually look younger and feel better in just 20 minutes! You deserve to have a beautiful and exceptional smile. 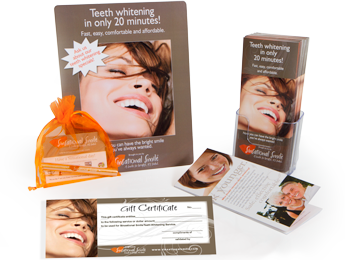 We can help you achieve a whiter smile and a more confident you, in just 20 minutes. new and innovative whitening products? We noticed there was a lack of options for affordable, pain-free teeth whitenings treatments done in the dental offices. 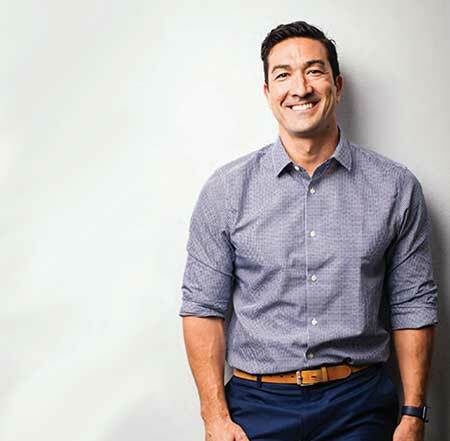 So, we spent some time talking with patients, hygienists, doctors, and all other team members to see what they thought about a teeth whitening option that was as simple as getting a haircut (and about the same price). 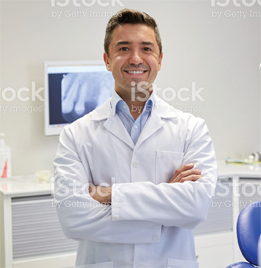 We found that people were happy to come to dental office (or medical spa) every 6 months if they were able to get their teeth whitened at the same time they got a cleaning…thus transforming teeth whitening from a one-time, painful, expensive treatment to an easy ongoing lifestyle and maintenance process! Design to be used 30 minutes each night for a week, the Sinsational Smile at home whitening system is an easy and affordable option for at-home whitening. Many patients will combine a Sinsational Smile in-office treatment with our new Take-Home whitening treatment to maximize their shade change. 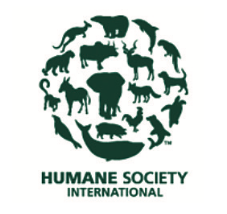 1st and ONLY Green Certified Whitening System – all materials are recyclable! 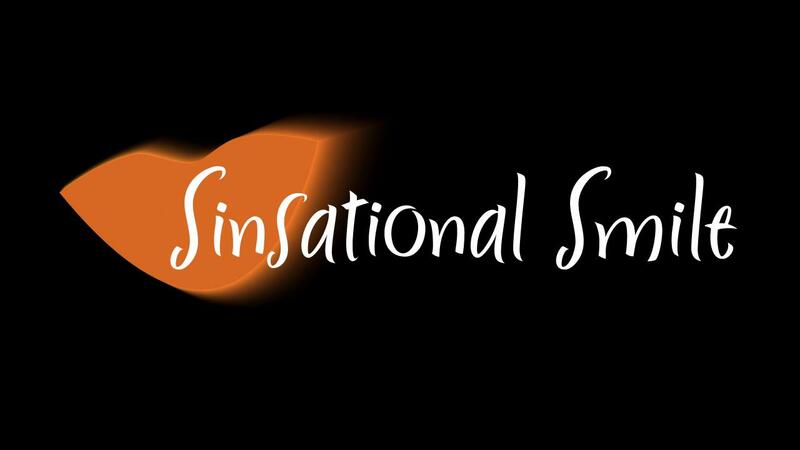 Since 2006, Sinsational Smile has provided dental offices and their patients with a Fast, Easy, Comfortable, and Affordable solution to In-office Teeth Whitening. In Only 20 minutes, patients experience a realistic shade change without sensitivity and then further their whitening with the complimentary take-home. Something important for you to know is that Sinsational Smile was NOT designed for a 10-shade change…that’s not what we do. We designed our product so you can do a pain-free, affordable whitening treatment every 4-6 months along with your cleaning. Regardless of which teeth whitening product you use, you’ll need to do it again at some point to keep your teeth white. We think Sinsational Smile is a great option for this! 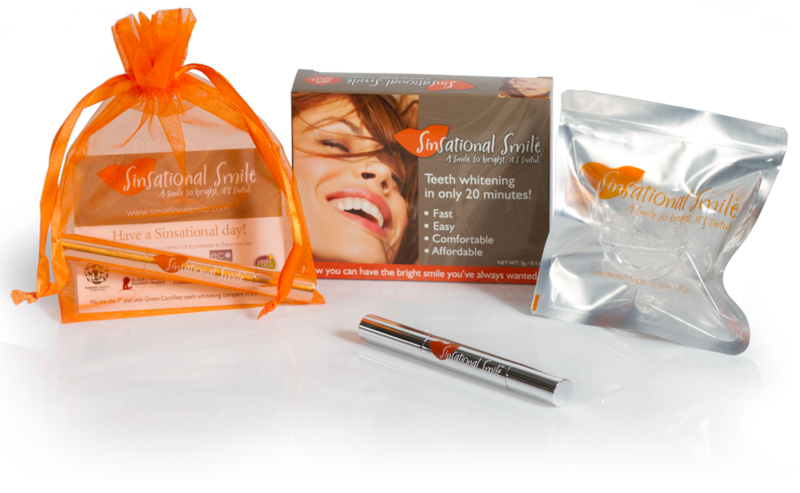 Sinsational Smile is available exclusively to Dental Professionals through Dental Distribution companies. 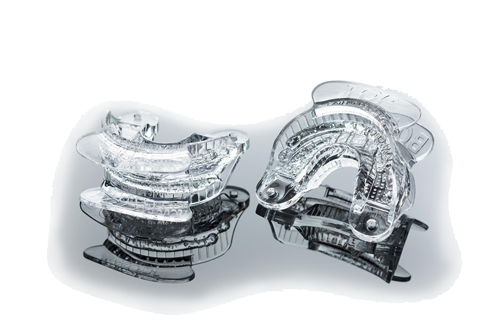 If you are a Dental Professional looking to purchase Sinsational Smile please contact us at 800-407-6820 or email info@sinsationalsmile.com. 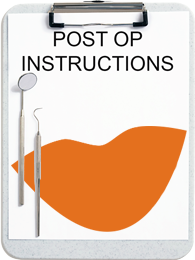 If you are a patient looking to do a Sinsational Smile treatment you can contact us at the number above to find a location near you.